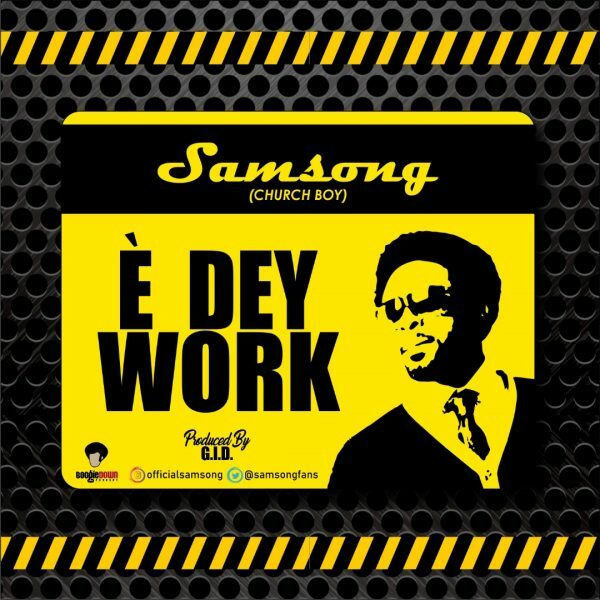 Prolific songwriter, award winning artiste and music icon Samsong returns with “E Dey Work”. Titled in one of Nigeria’s popular language “Pidgin English” E Dey Work simply means “It’s Working”. Samsong is popular known for churning out hits back to back like Bianule, Odogwu, Capable God and so many others. E Dey Work is set to be an anthem in 2019. Beyond the groovy the song is filled with prophetic declarations. What you speak is what you see and become. E Dey Work reaffirms that you are the first prophet over your life.